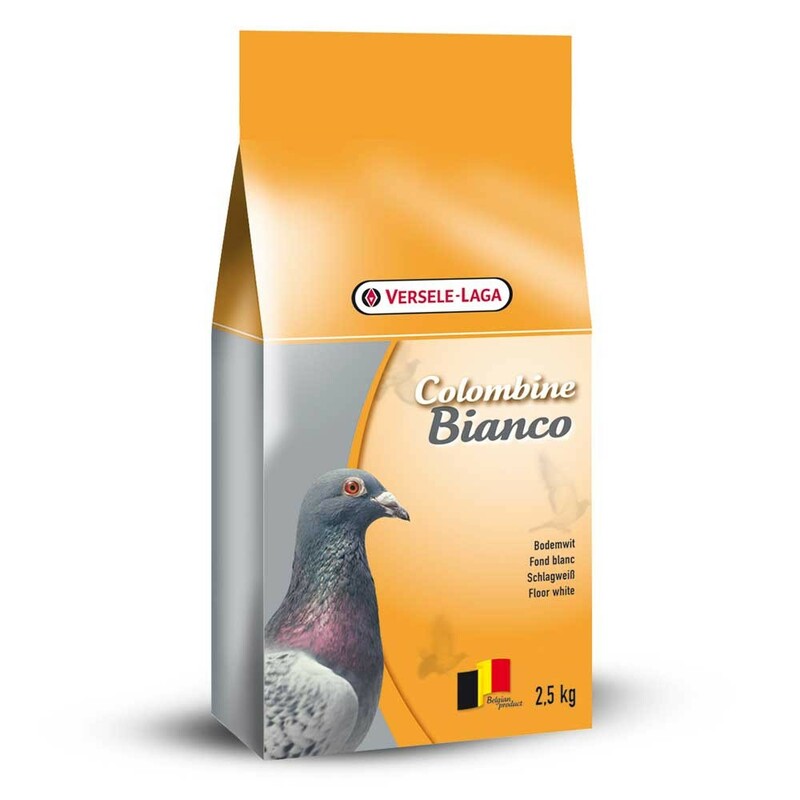 The Colombine Bianco Parquet White supplement is an effective aid towards the fight against humidity which is an important enemy to your pigeons. It is also an ideal product to whitewash the pigeon loft. After cleaning the lofts, straw a little Colombine Bianco over the total surface. When there are youngsters in the nest, it is recommendable to straw a handful of Bianco around the nestbowls. There are currently no questions for Versele Laga Colombine Bianco Parquet White Pigeon Supplement - be the first to ask one!